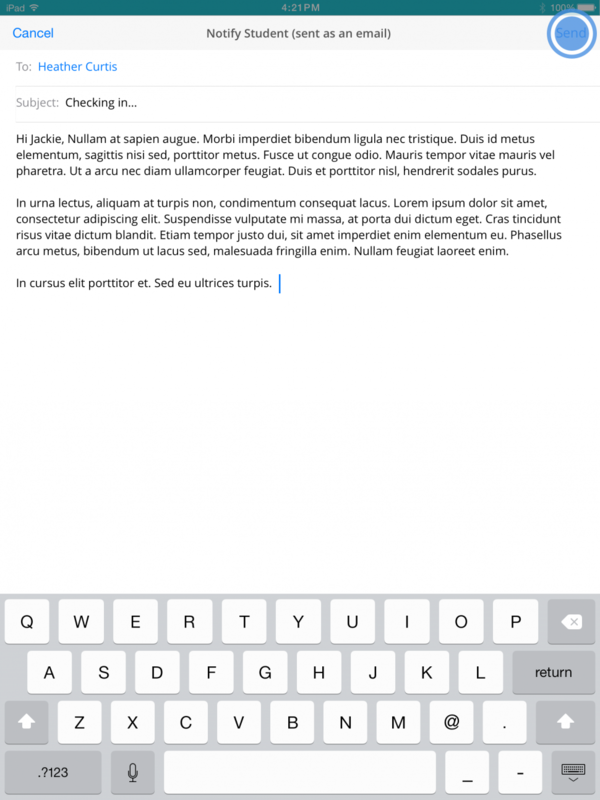 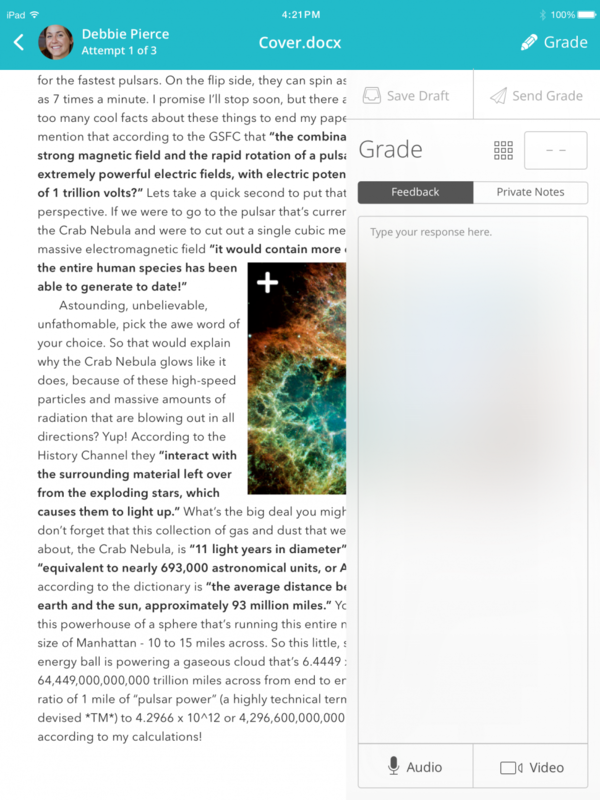 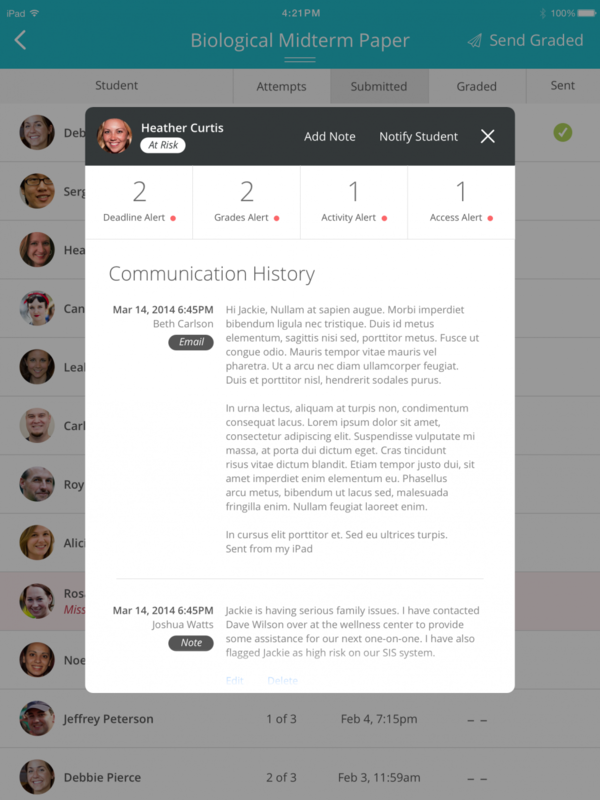 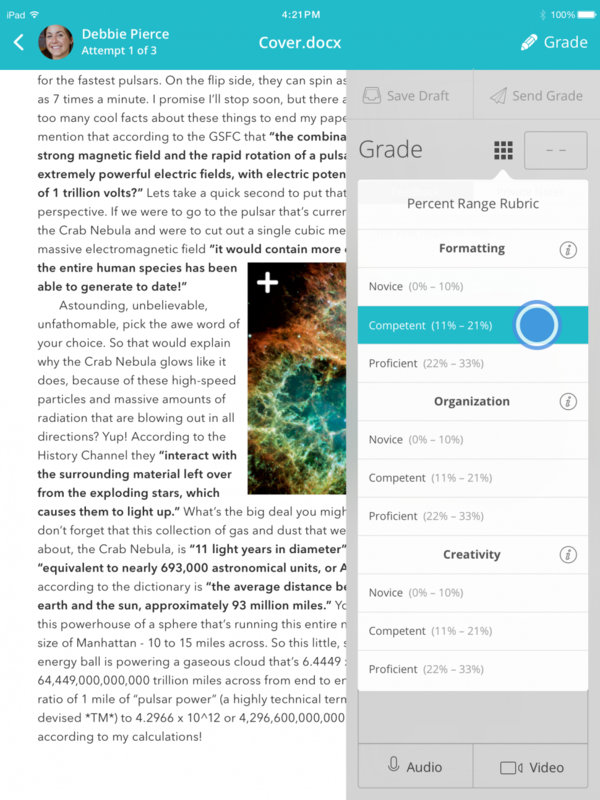 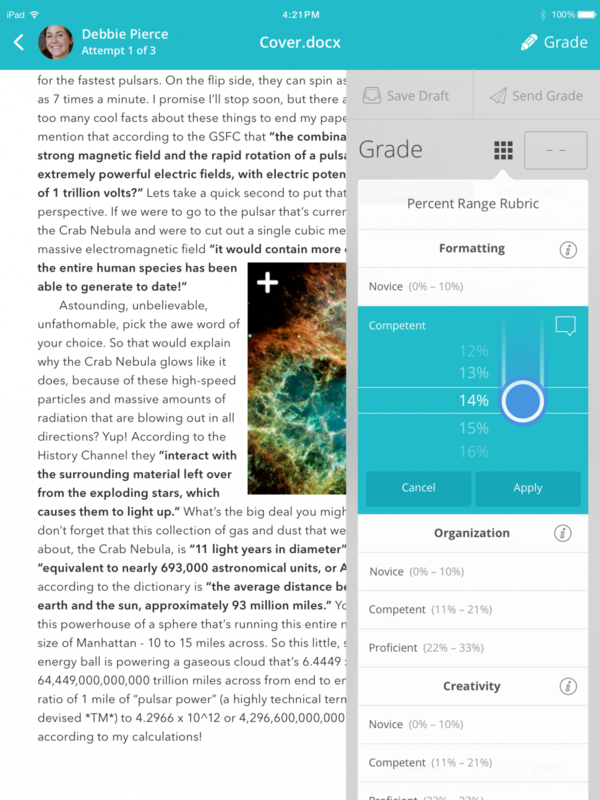 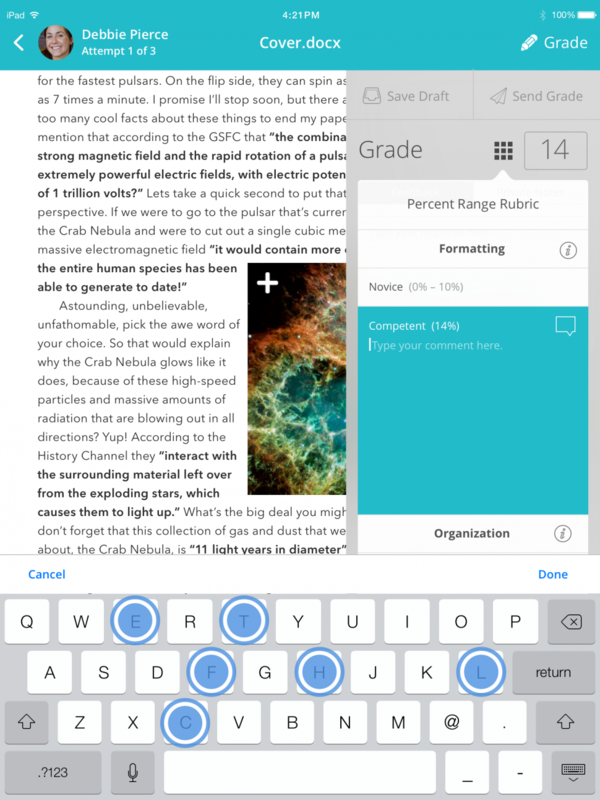 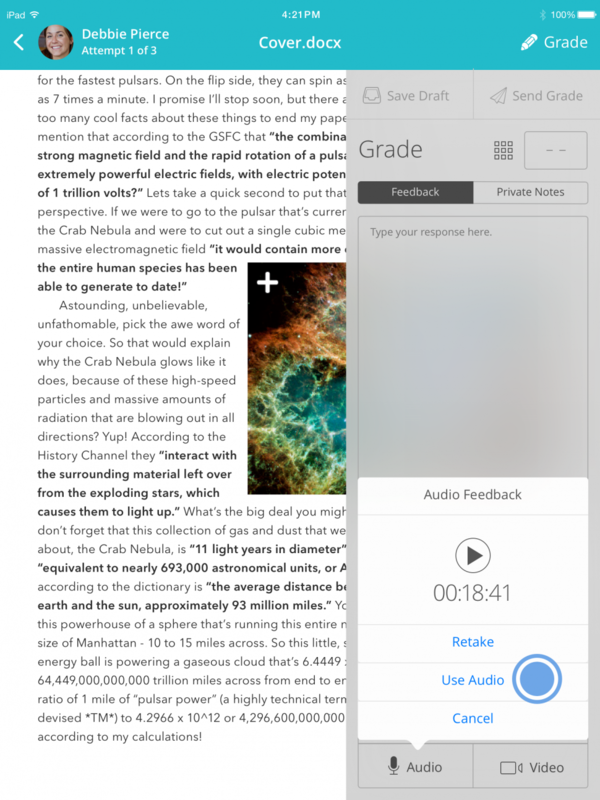 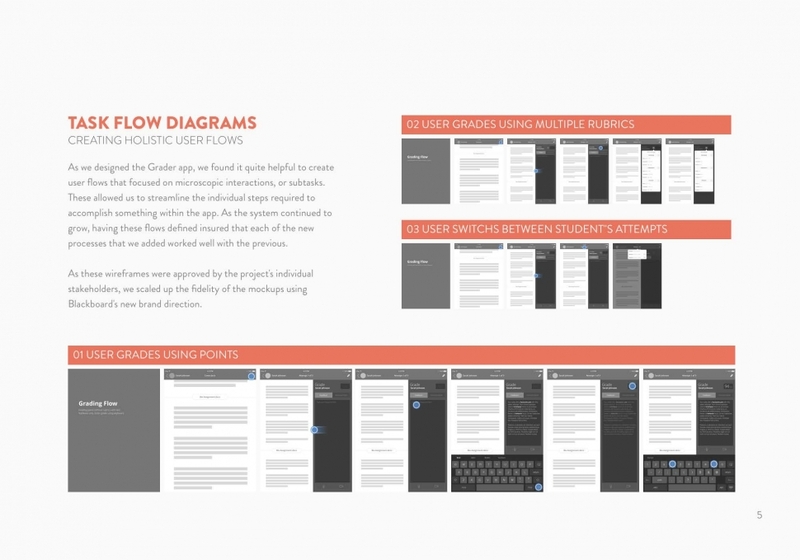 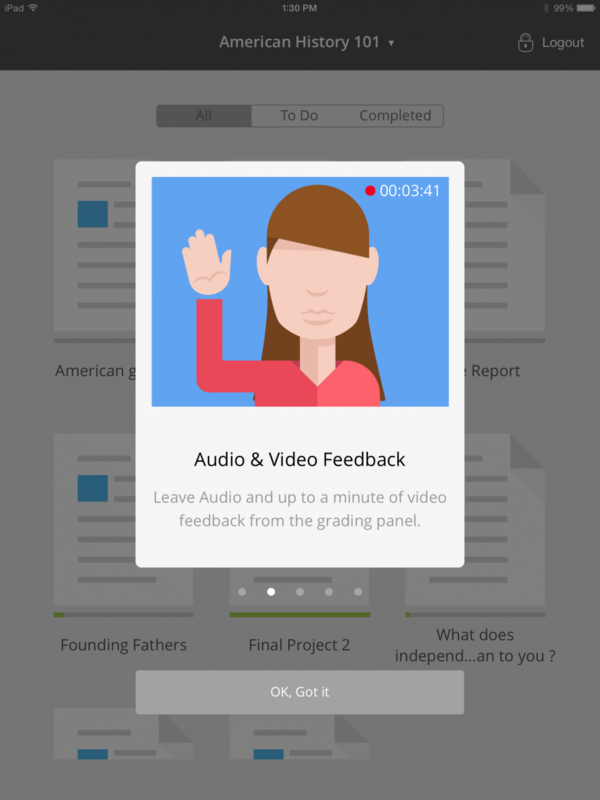 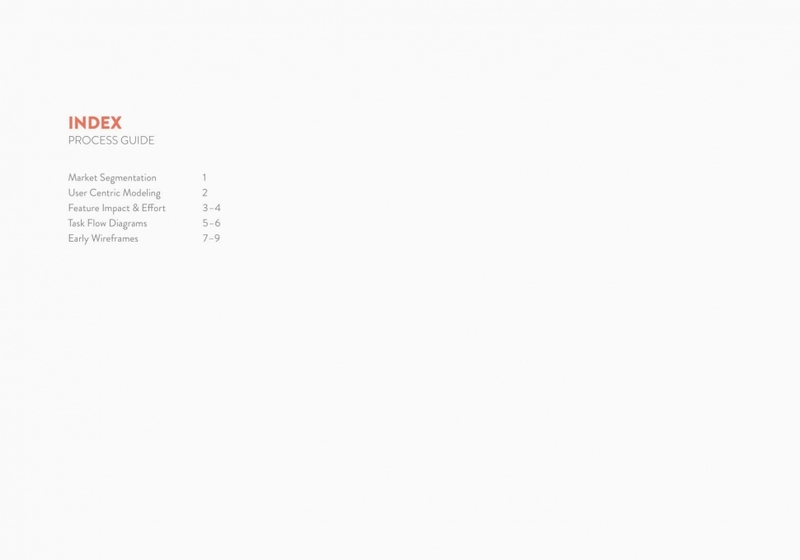 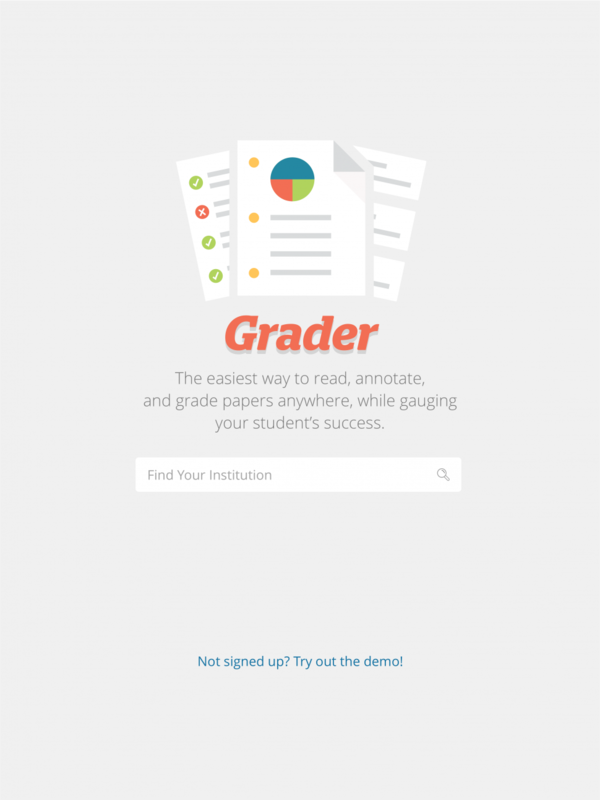 The easiest way to read, annotate, and grade papers anywhere. 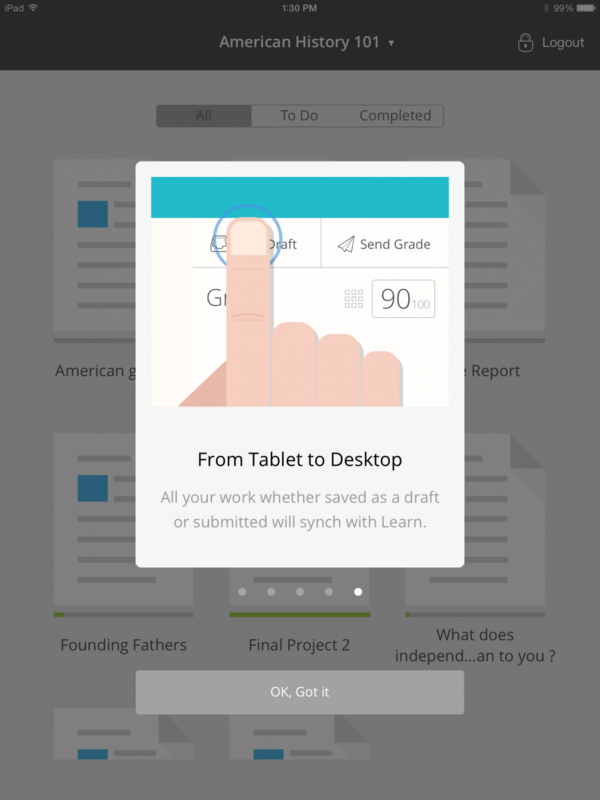 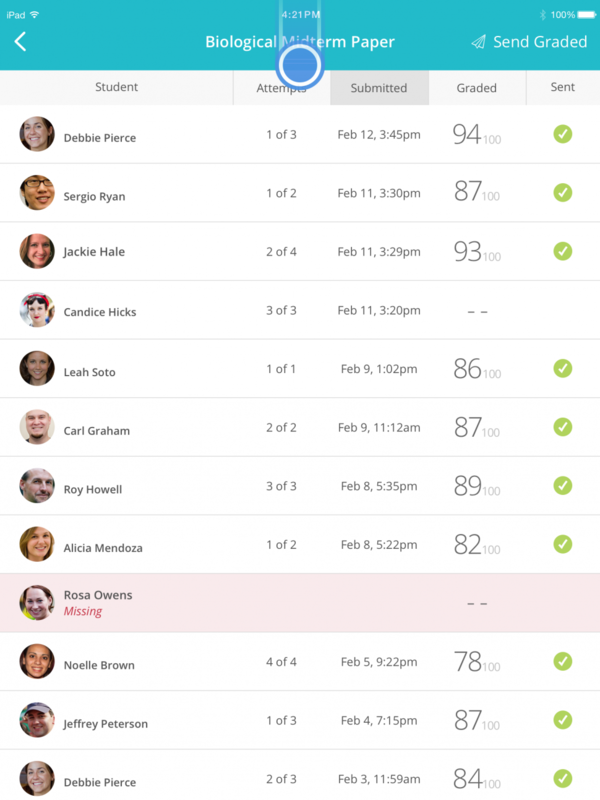 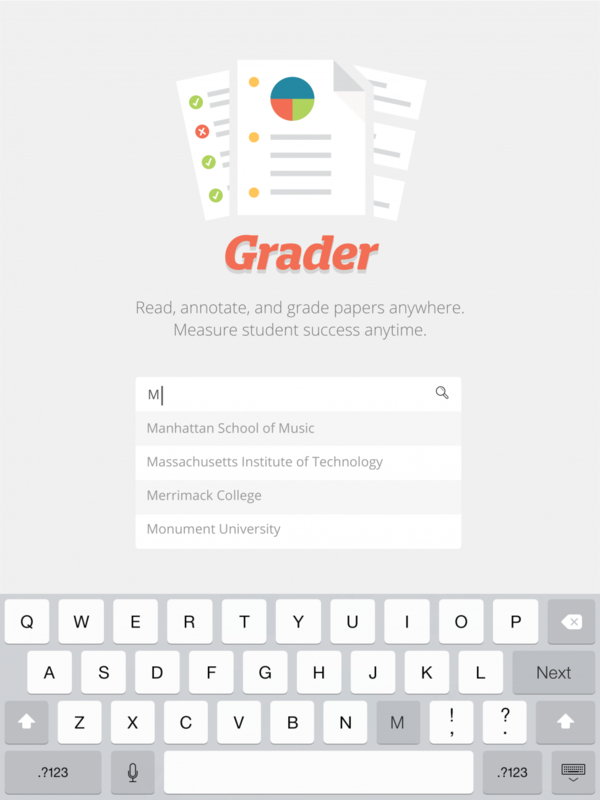 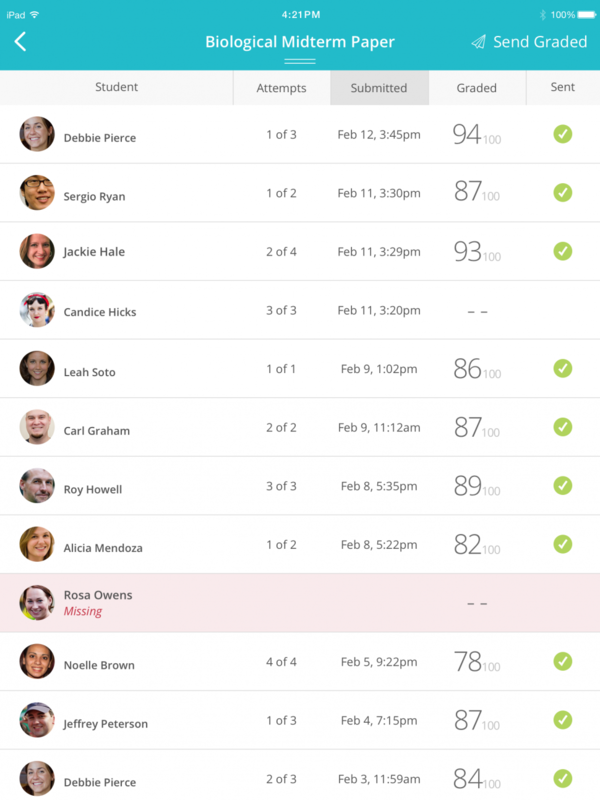 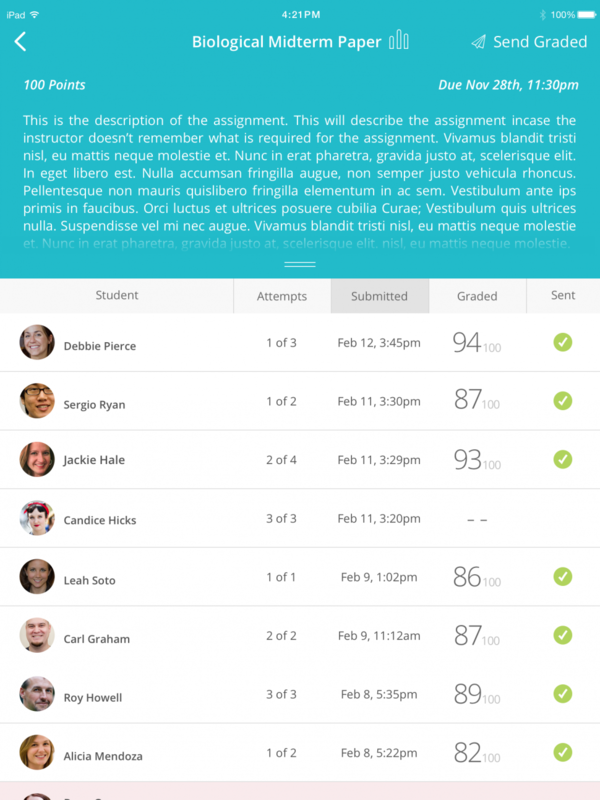 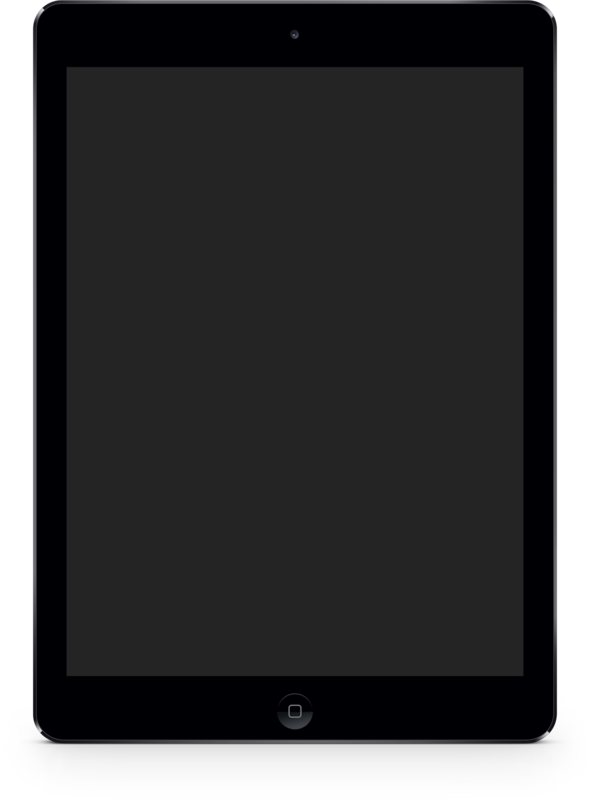 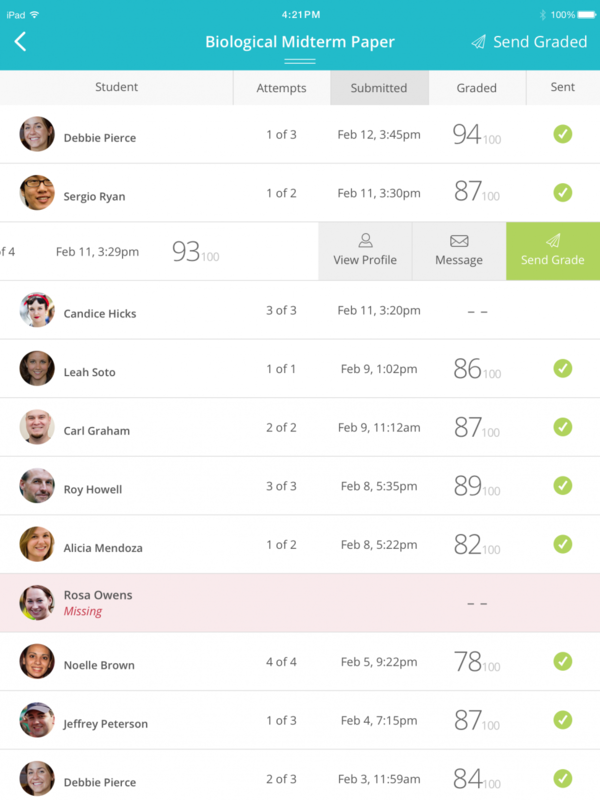 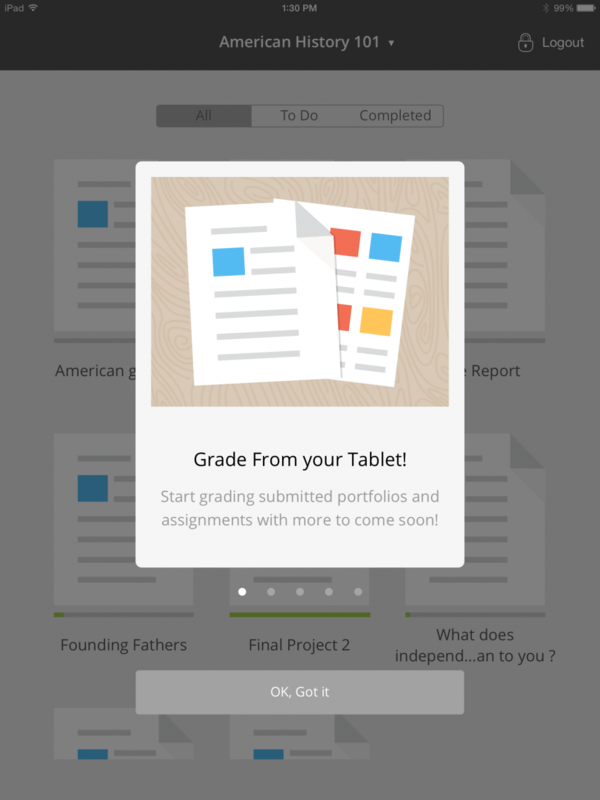 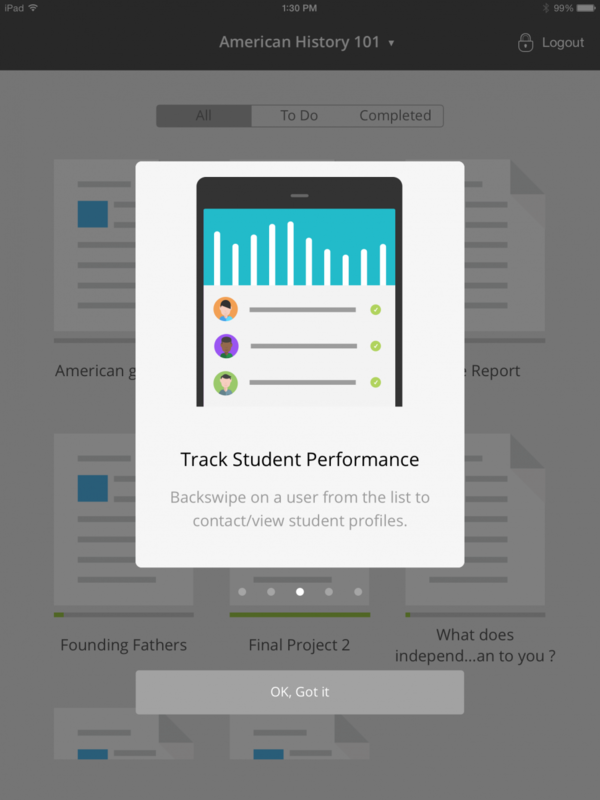 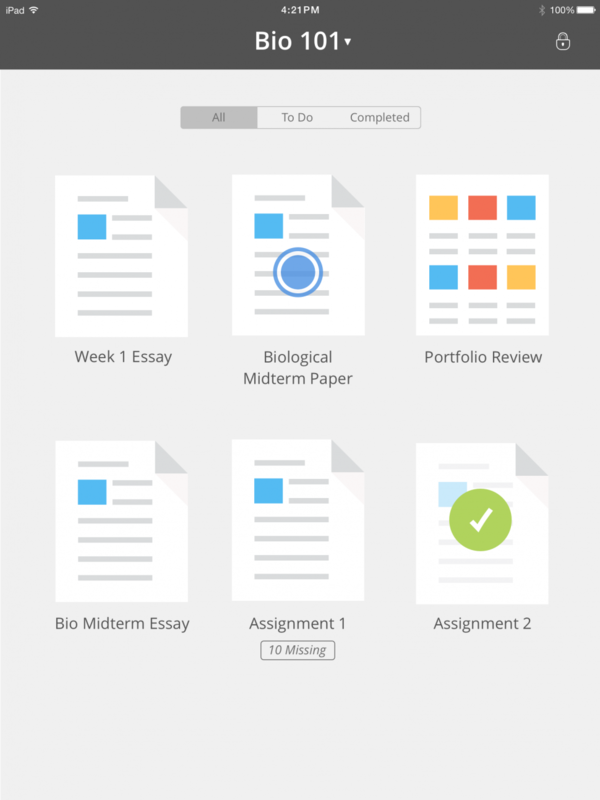 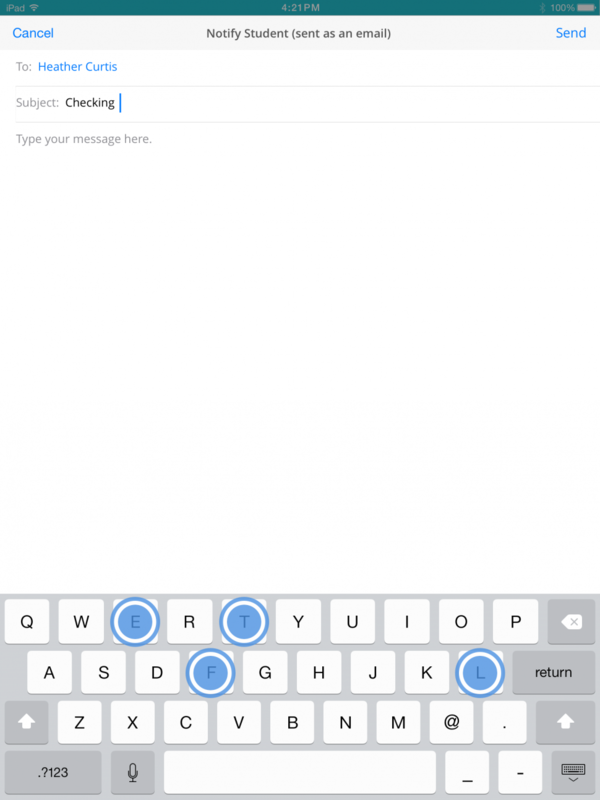 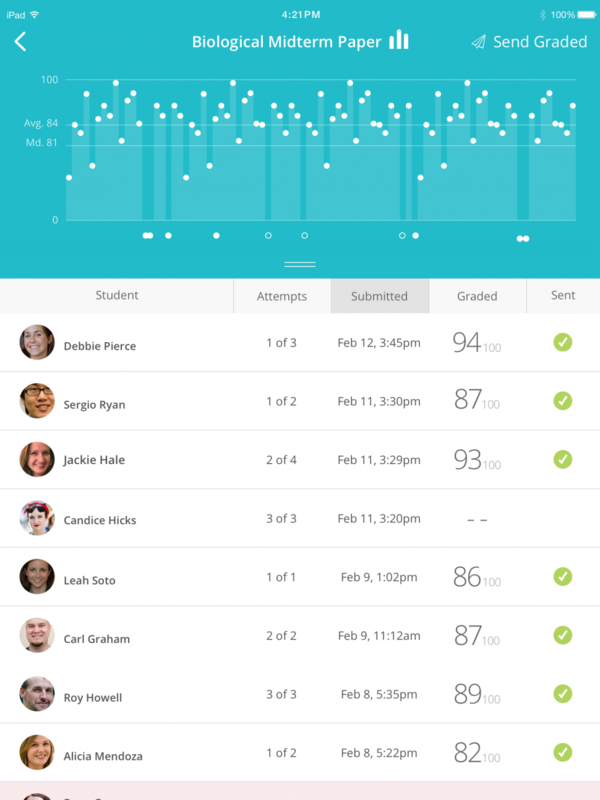 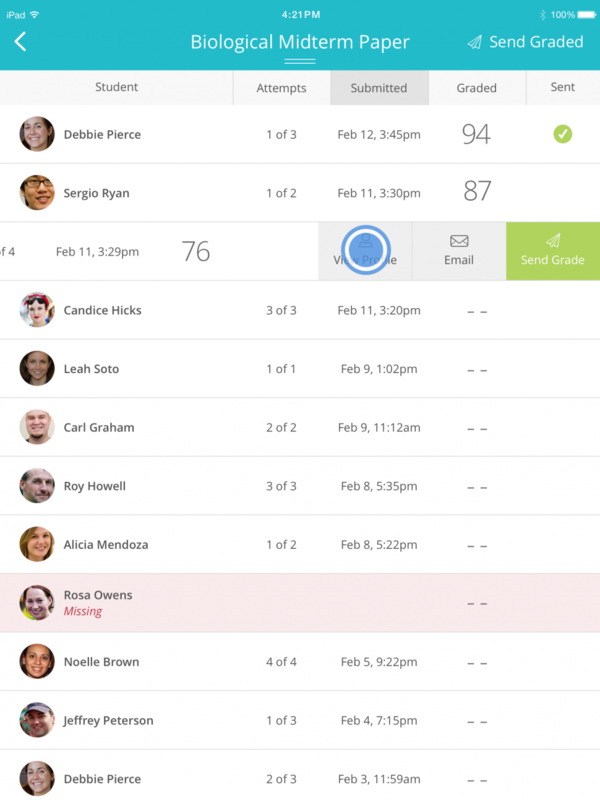 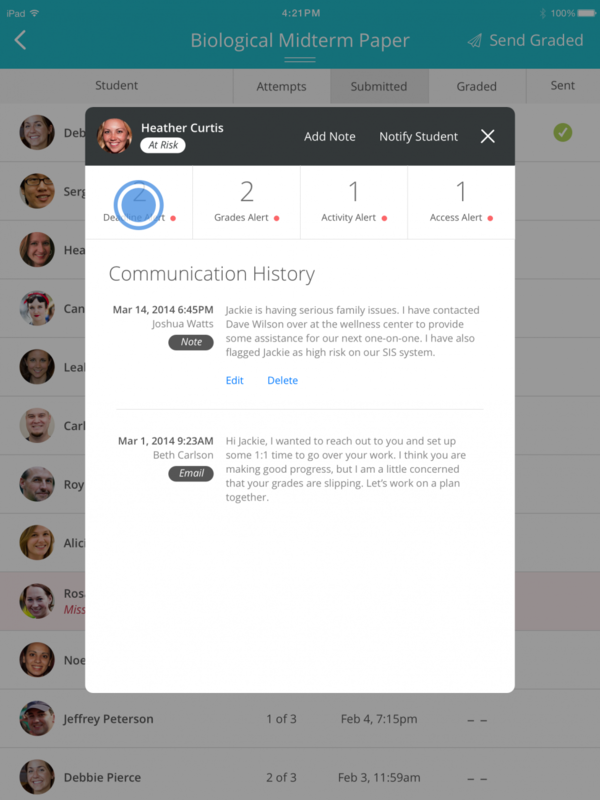 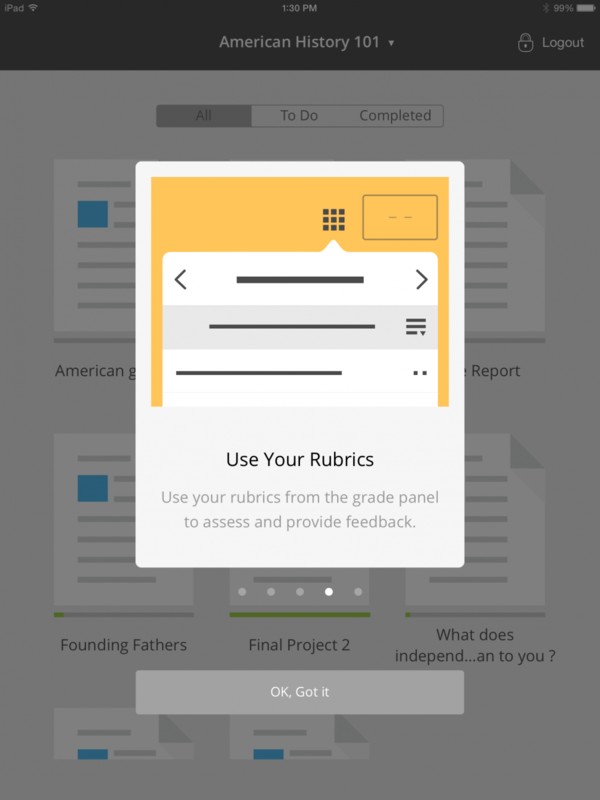 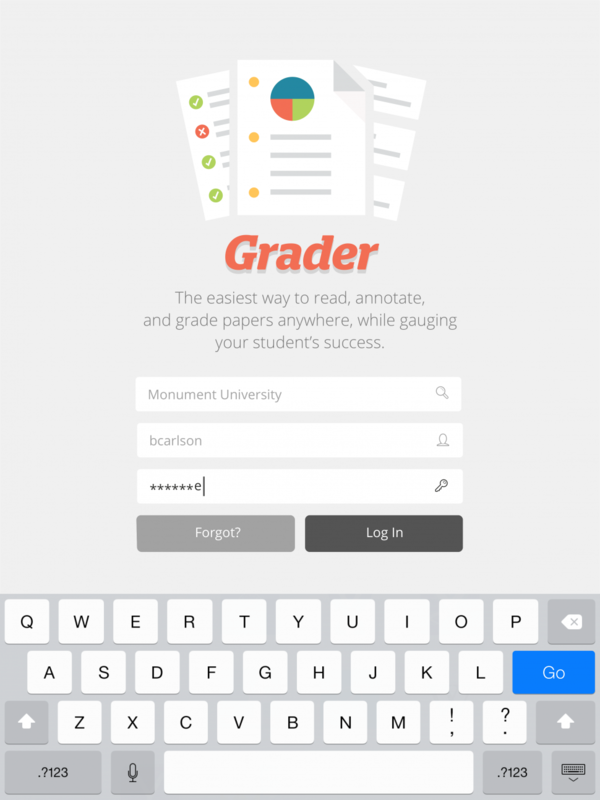 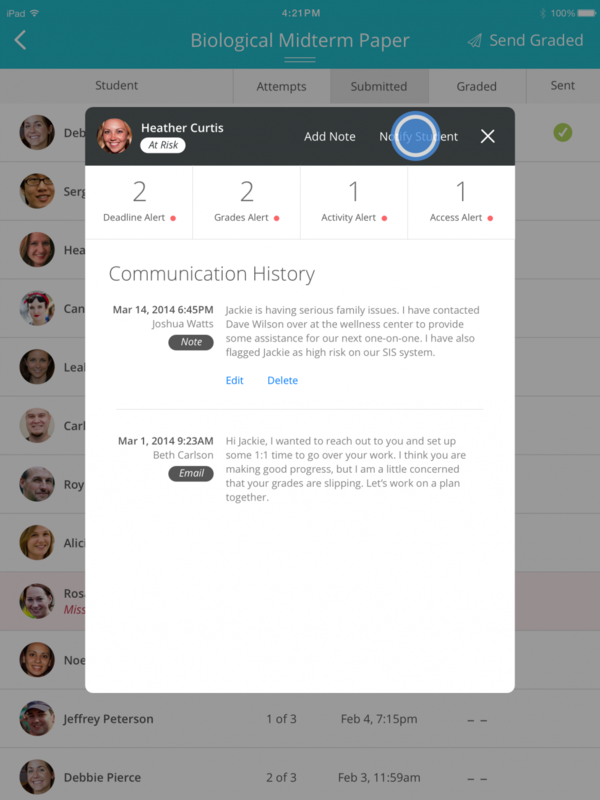 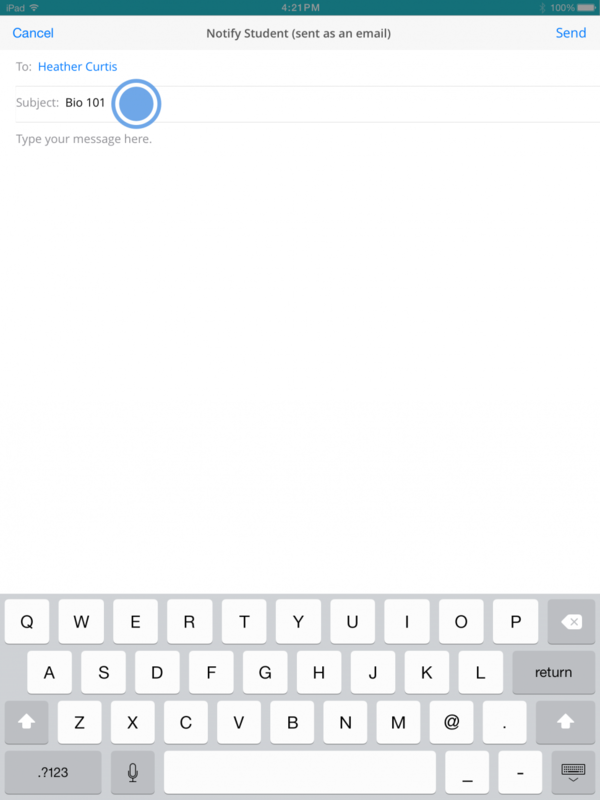 Grader is a teacher centric iPad app with the goal of creating a seamless, efficient and convenient way for faculty to interact with their student's submissions, and stay in sync with their success. 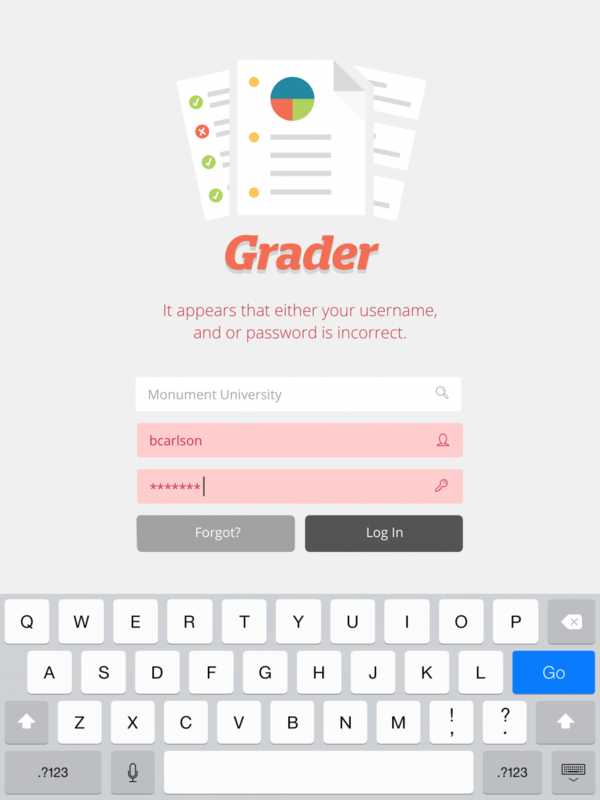 I was involved in all aspects of this app. 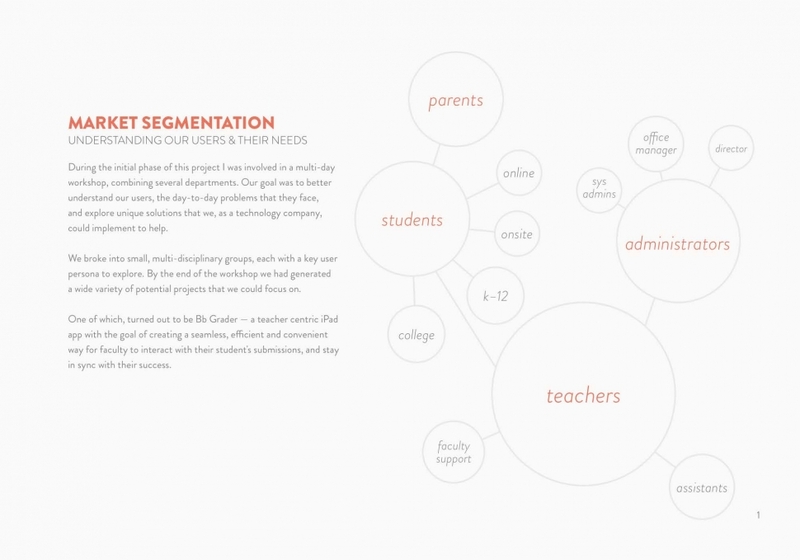 Beginning with a multi-day market segmentation workshop involving several departments. We worked to define and update our user personas, helping us gain a better understanding of the day-to-day problems that many of our customer’s faced. 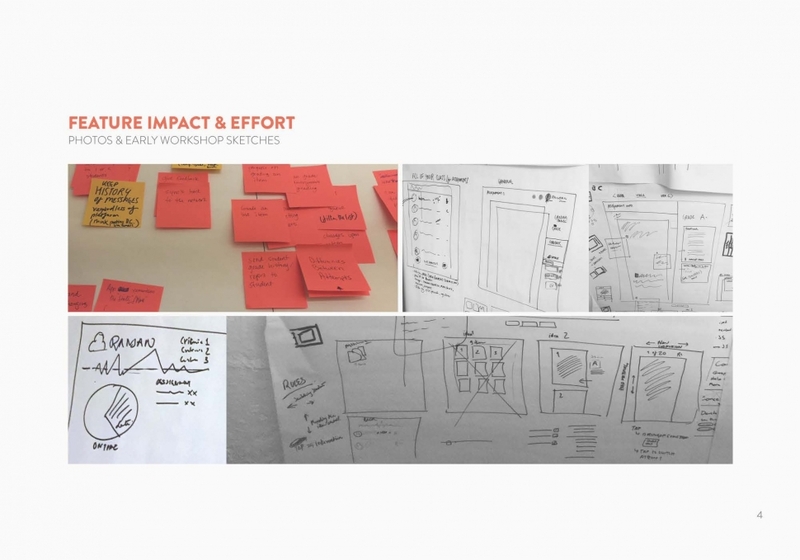 We then took each key persona and corresponding problems, and brainstormed unique solutions we could provide as a technology company. 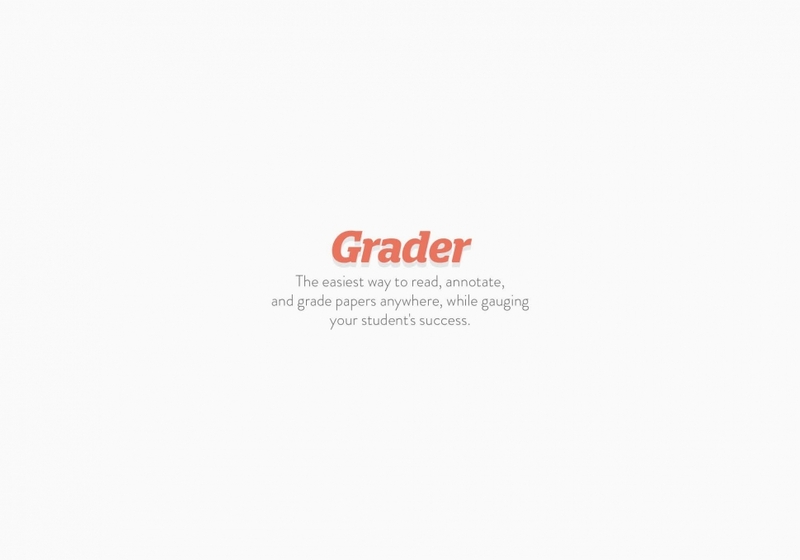 Taking this we decided on a persona/solution that we wanted to focus on, starting our work on Bb Grader. 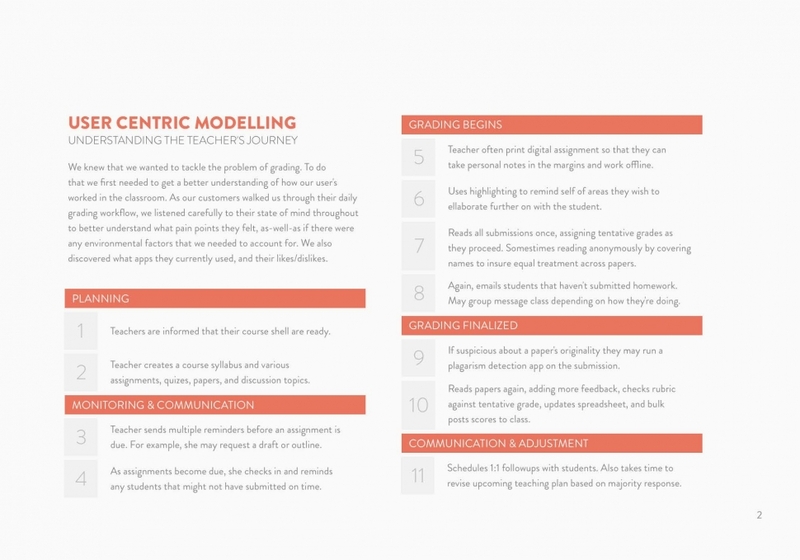 We began our user centric modelling by setting up meetings with many teachers. 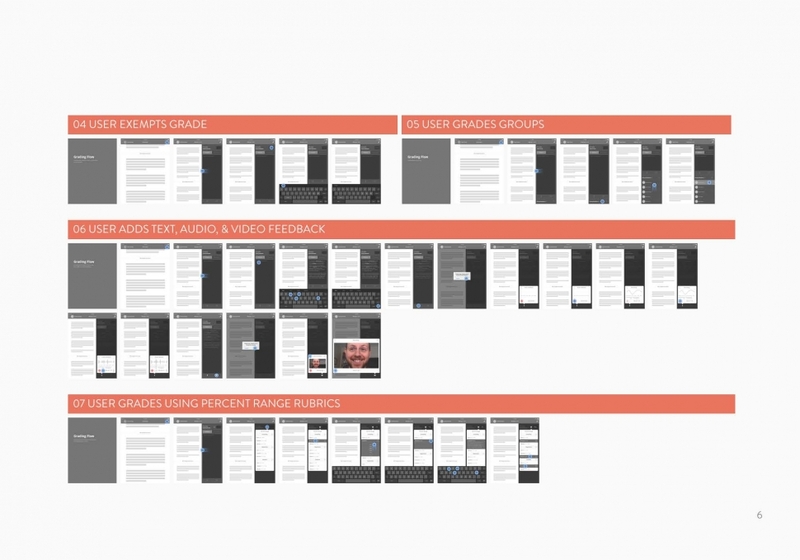 This was exciting as we got a chance to learn first hand how they graded, what sort of pain points they experienced, and what they enjoyed about the process. 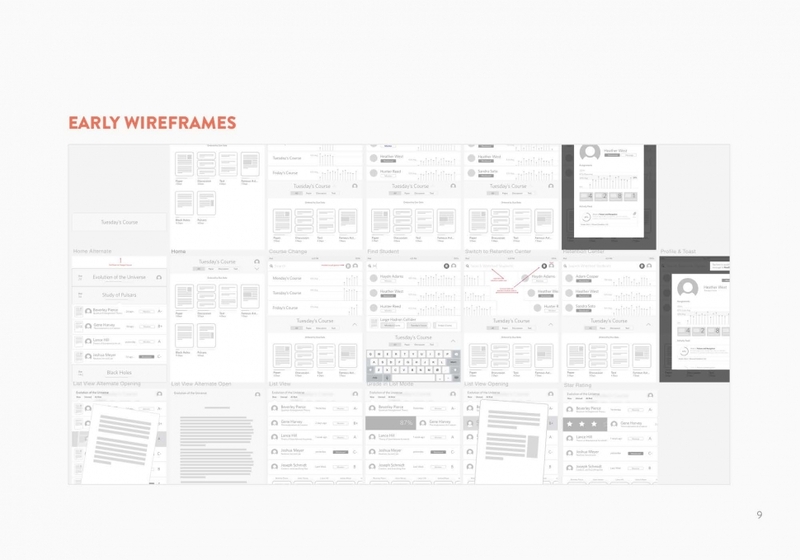 We outlined each of our user’s stories and compared the similarities and differences looking for commonalities we could build on. 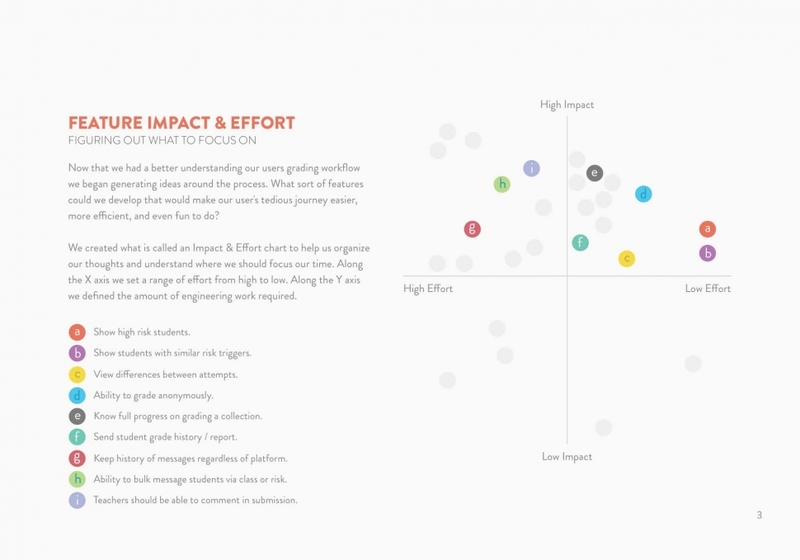 We then worked closely with engineering to layout a feature impact and effort chart. 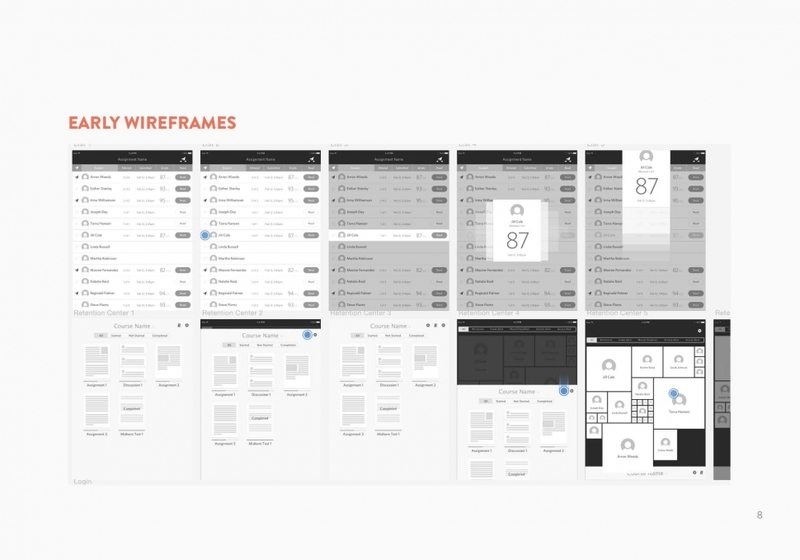 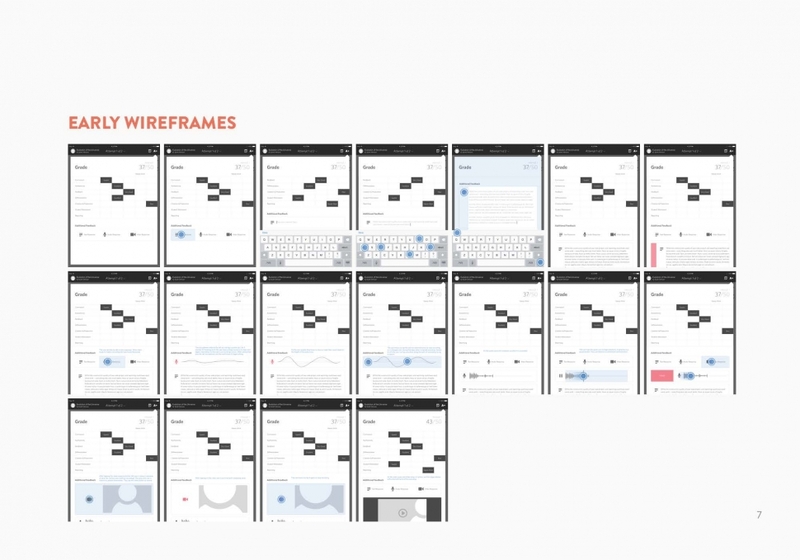 This helped us decide what features we could easily build that would have the most impact, and what areas would be most complex, requiring the most lead time.